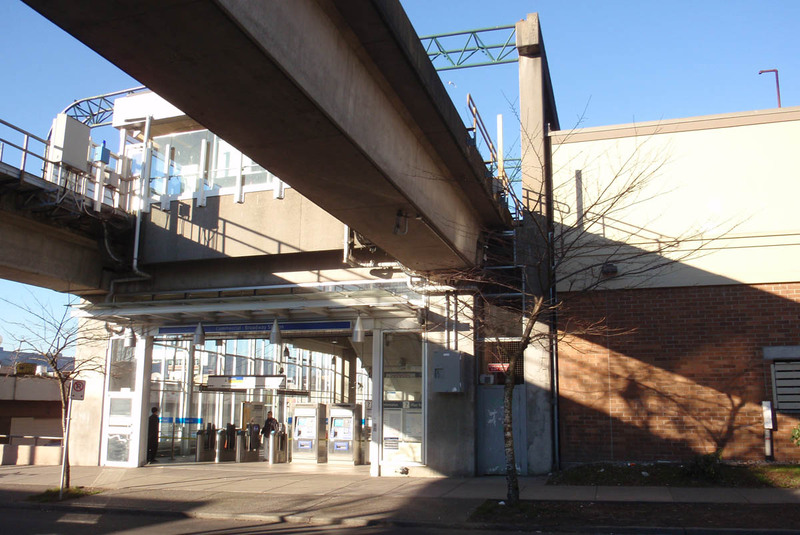 TransLink plans to add a second platform beside the Expo Line tracks (Safeway side) and another overhead walkway and connection to the Millennium Line. 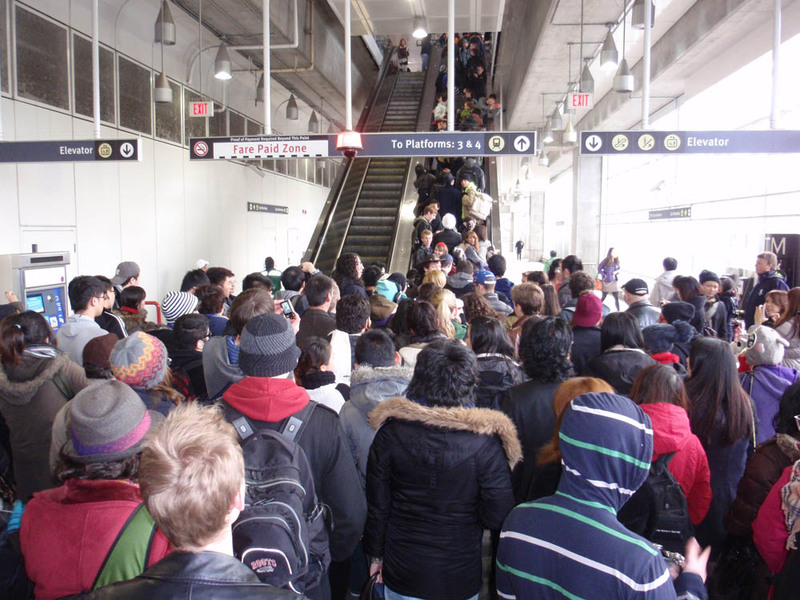 There are no plans to add a direct exit from the Millennium Line to North Grandview Highway. 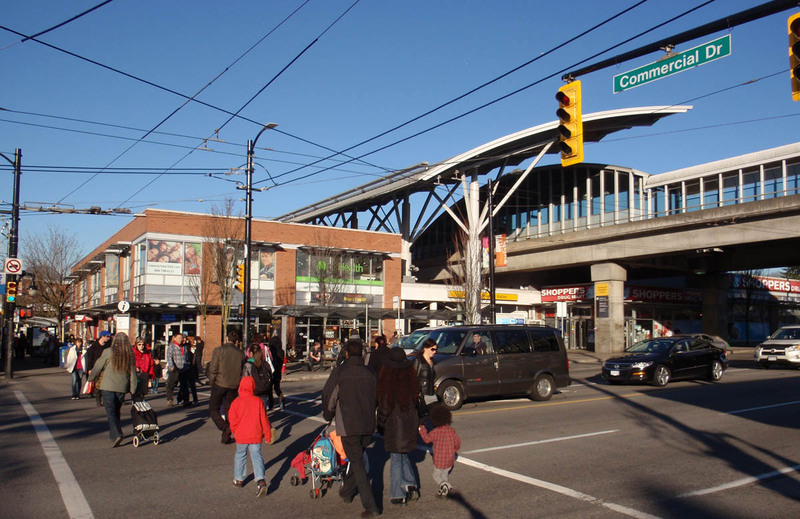 For additional details on TransLink’s expansion plans, please see our previous posts: TransLink unveils $50million plan to renovate Commercial-Broadway Station and TransLink upgrades to Commercial-Broadway Station. This entry was posted in Transit and tagged TransLink. Bookmark the permalink.